Architecture, design and art students are being invited by crerative space agency TAKTAL to participate in a ‘fast-paced’ urban development project based on ptototyping processes developed by the technology sector. 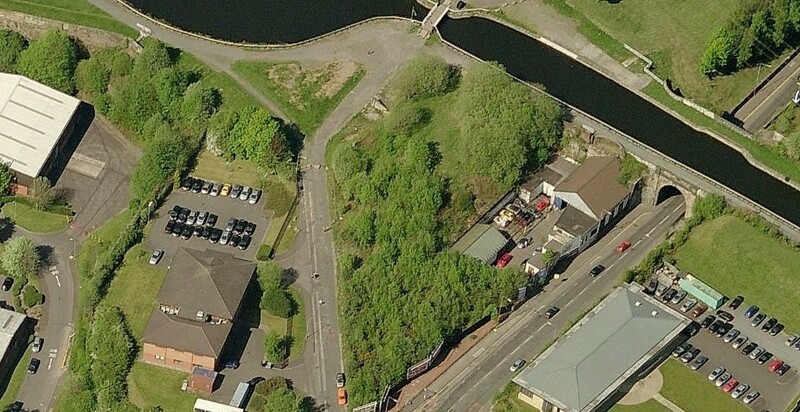 Test Unit is a week-long event challenging participants to develop concepts for the re-use of a vacant lot at Bairds Brae next to the Forth & Clyde Canal, Glasgow – culminating in a public showcase of their work on 9 July. 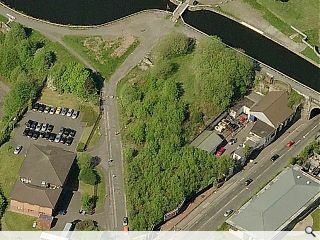 The project is being delivered in partnership with A Feral Studio, BAXENDALE, The Glasgow School of Art, Bigg Regeneration, UZ Arts and Scottish Canals.